Welcome to Toon HQ! Sign in or join today! A forum for all things toony! Founded by Lady Trickster, Pixie Dust, Miss Mandy, and Wonderwoof! School is off. It's extremely hot. You go to the beach everyday. Your fridge is full with ice cream. That can only mean one thing; SUMMER IS HERE! 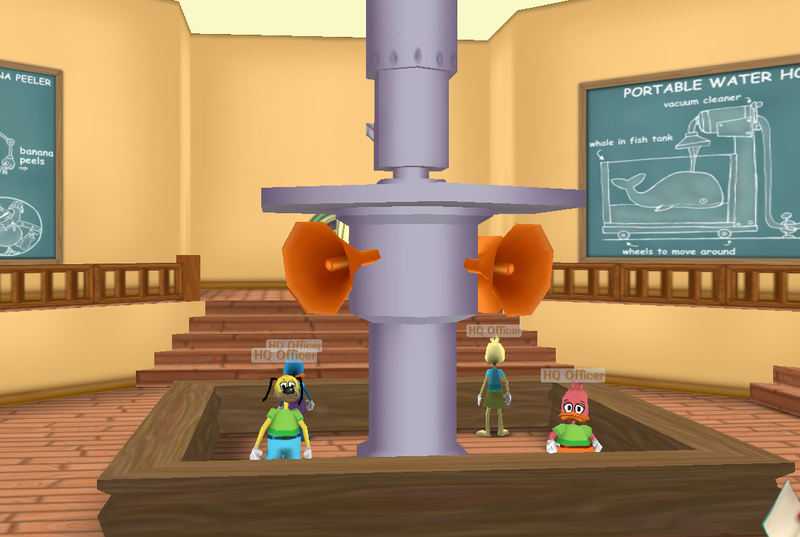 Toon HQ Forums :: Blogs from Moderators/Admins! :: Wonderwoof's Blog! You guys might have read this from Fangs' Blog already but....The most exciting holliday that is coming up is halloween right? Well, we know that so we are hosting some MAJOR events on THQ! Very soon, we are gonna get tricked out with Halloween! 1) Costume Party~Bring a costume to one of our parties and watch fireworks, play games, dance, and chat with your BFFs! More info coming soon. 2) Halloween Decor~THQ is gonna get AMAZING soon! We will have new wallpaper, new skins, and much more! More info coming soon. 3) Costume Contest~Wear the best spookiest, wackiest, or must amazing costume ever. You can ever dress up like Santa for all we care. Who knows? We might have an AMAZING prize! If you have any questions, suggestions, concerns, or suggestions please just PM me (email me if you have an email account I can email back too)! "If you tell the truth, you don't have to remember what you said." Location : You tell me. How about I host the party? It can be the first meeting of my clan as well. When? Just asking so I can book it early.